White mustard is closely related to charlock - sinapsis alba, which also is edible and common. The photo was taken October 2010 - mustard had been used as a green manure and a number of plants remained around the field edge. White mustard is grown for its seeds which are harvested to make the condiment, mustard. There are several different, related plants that can be used to make commercial mustard. White mustard is also one of the seeds that can be used in the mixture mustard and cress. White mustard is a tasty addition to a salad. The older leaves are significantly bristly, so it is best to use the younger leaves. White mustard is often used as a green manure so may often be found on the edge of arable fields. The photo is such a left-over. 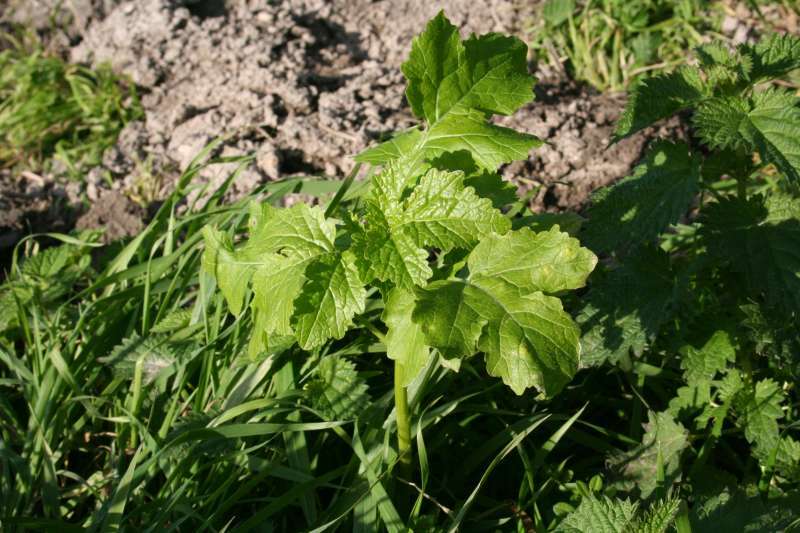 Used as a green manure, it is planted after the crop is harvested so white mustard is a useful autumn salad addition. It also has medicinal benefits.